Durham police are investigating a deadly shooting Thursday night. 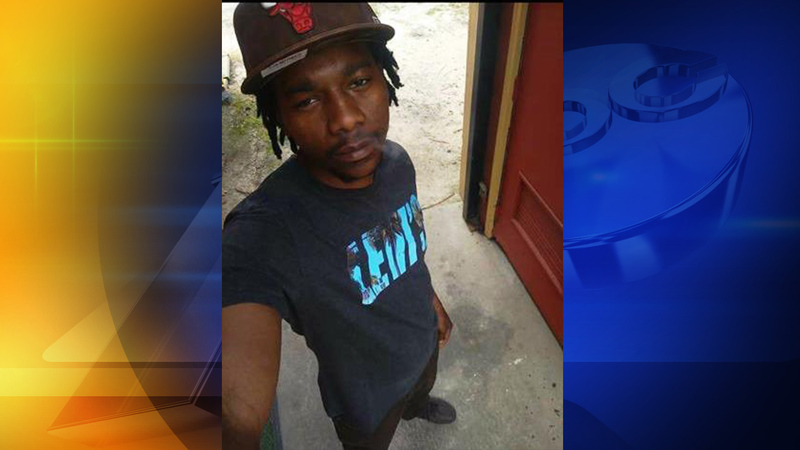 DURHAM, N.C. (WTVD) -- Durham police are searching for the suspect in the fatal shooting of 27-year-old Justin Royster back in May. Police charged 28-year-old Donnelle Wilkerson with murder. He is not in custody at this time. The incident happened around 11:15 p.m. on May 3, in the 400 block of Canal Street. When officers arrived on scene, they found Royster dead from gunshot wounds. Another unidentified man was transported to the hospital with non-life-threatening injuries. Investigators said the incident does not appear to have been random. Anyone with information on Wilkerson's whereabouts is asked to call Investigator J. Mitchell at (919) 560-4440, ext. 29335 or CrimeStoppers at (919) 683-1200. CrimeStoppers pays cash rewards for information leading to arrests in felony cases and callers never have to identify themselves. The video used is from a previous story.